Sexual violence is a major public health, human rights and social justice issue. We need everyone’s help to end it. 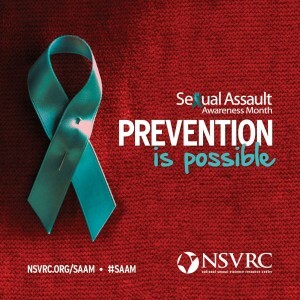 Thank you for getting involved and for supporting SAAM efforts. If you order Viagra from the online pharmacies at this page http://www.noc2healthcare.com/viagra-sildenafil/, you will not need to visit to the doctor, get a prescription and buy an expensive brand pill at your local pharmacy. Since 2001 the NSVRC supports SAAM organizers with resources, tools and training. You can ask us questions about sexual violence, prevention, or planning a campaign. Click here to learn more about the 2016 campaign!